What is adoption? Adoption is the establishment of a legally recognized, lifelong relationship between adoptive parents and the adoptee(s) in question. Adoption is a permanent choice for birth parents. Adoption can occur in varying ways. 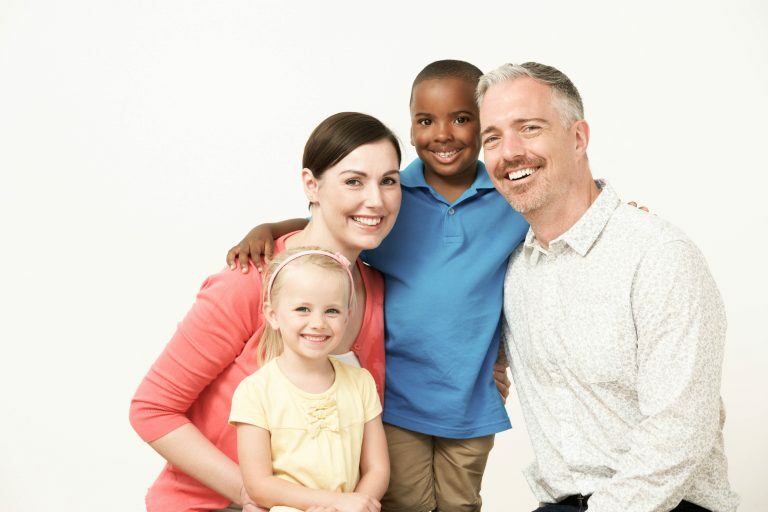 A person can adopt their stepchild or relative. There are international adoptions where a couple adopts an orphan from another country. A person may also wish to adopt from foster care. This is where a child’s parents have voluntarily or involuntarily relinquished parental rights and the child is in need of a permanent home. The last type of adoption is domestic infant adoption. This is when a person or couple adopts a baby in the U.S. This can be for any number of reasons.